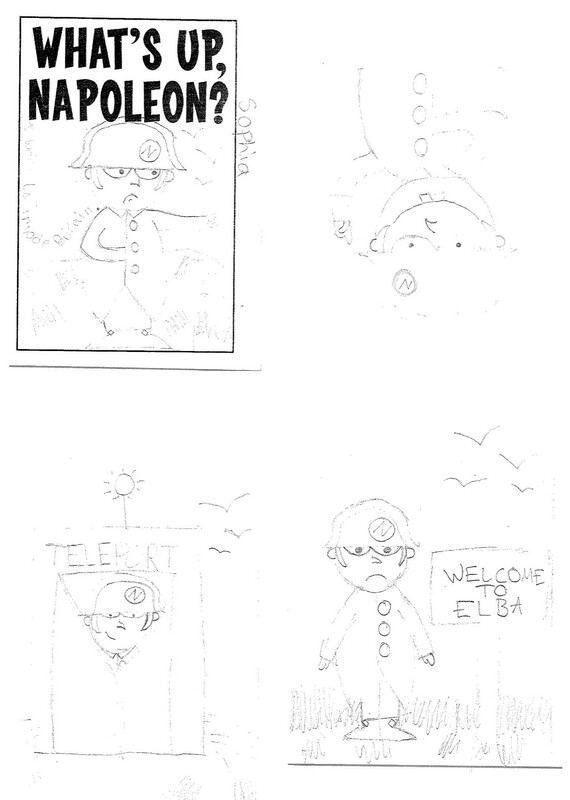 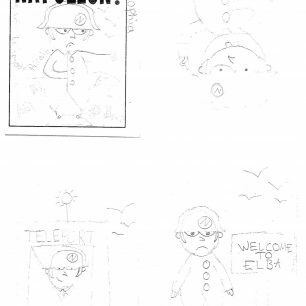 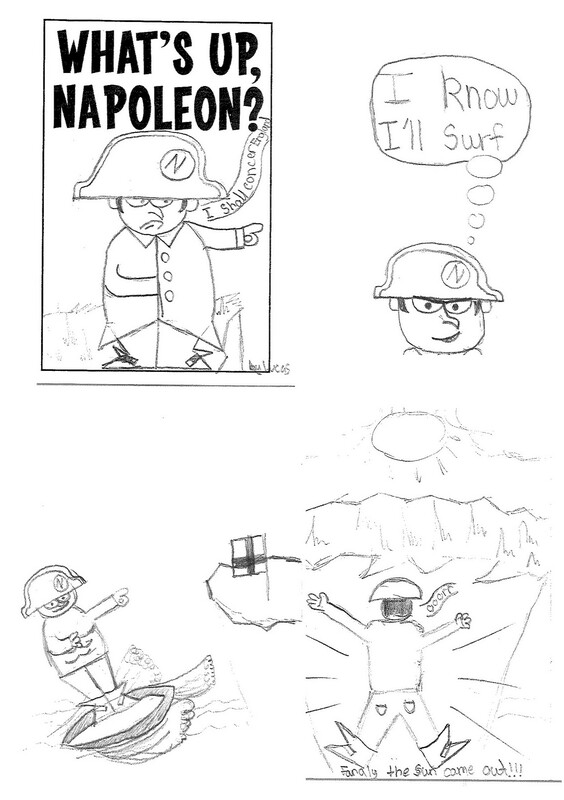 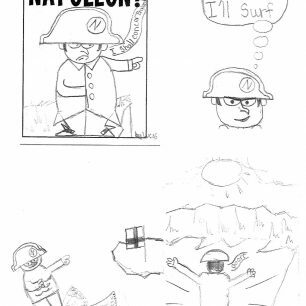 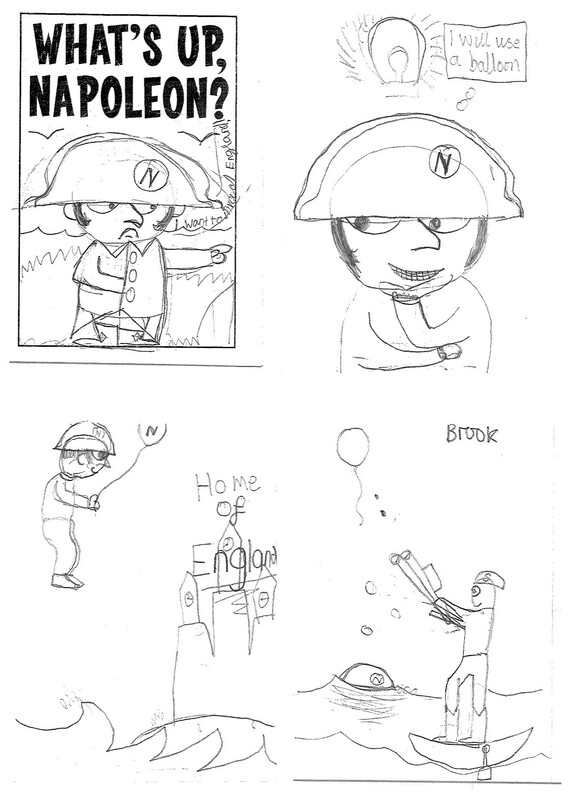 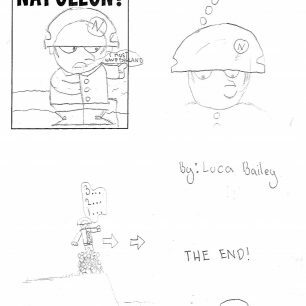 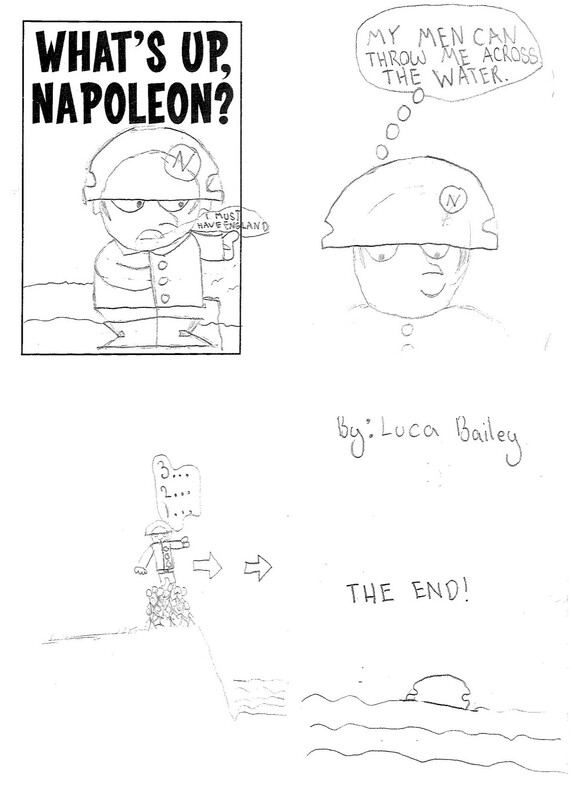 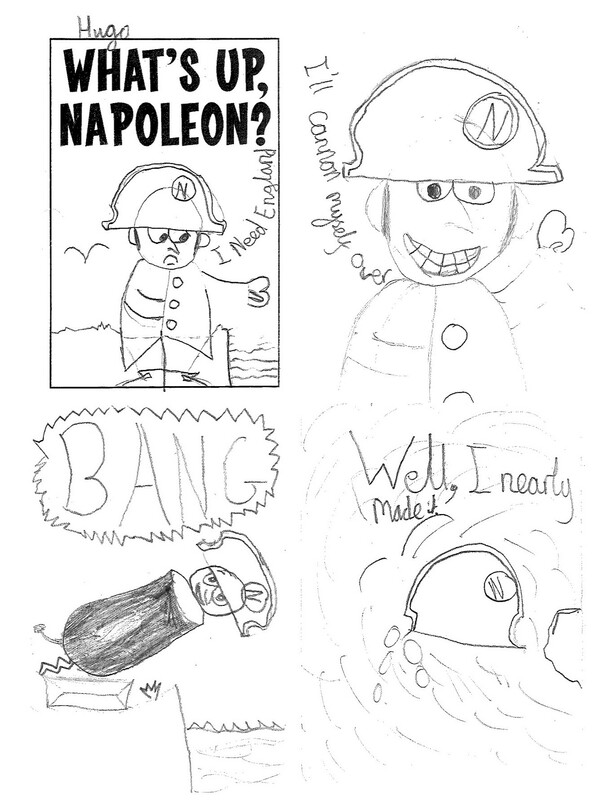 This is a selection of the mini-comics created in the workshop led by Steve Merchant at the Cartoon Museum. 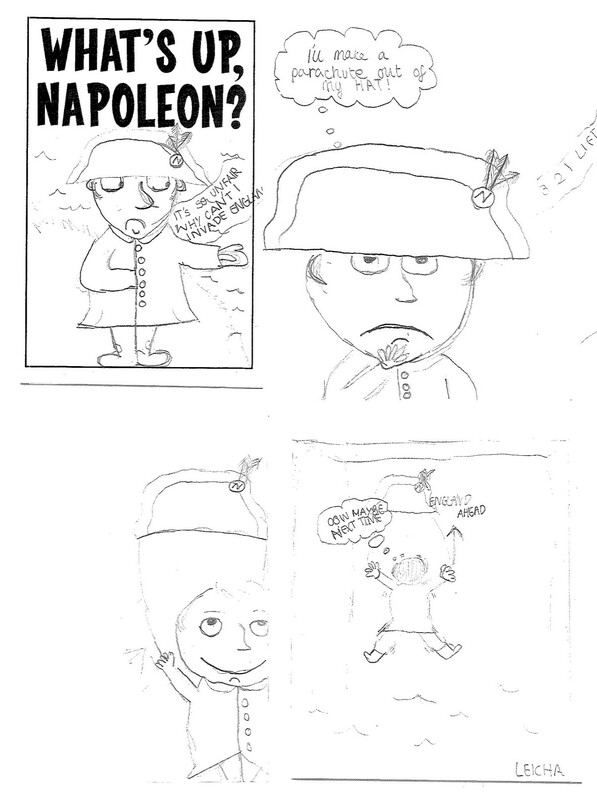 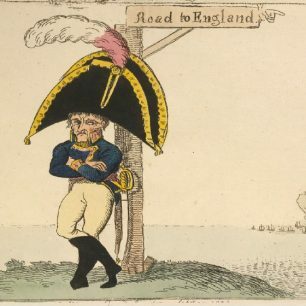 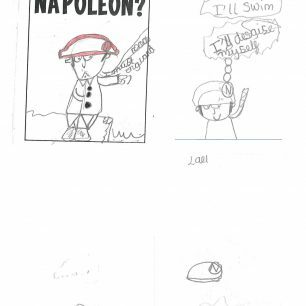 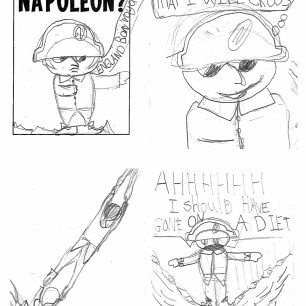 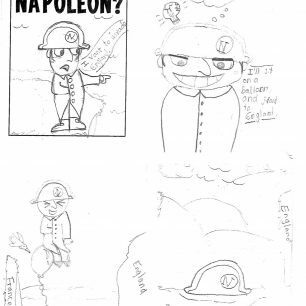 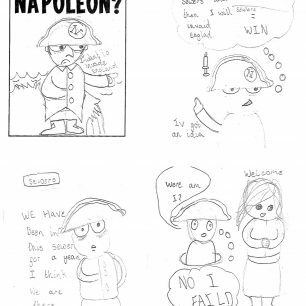 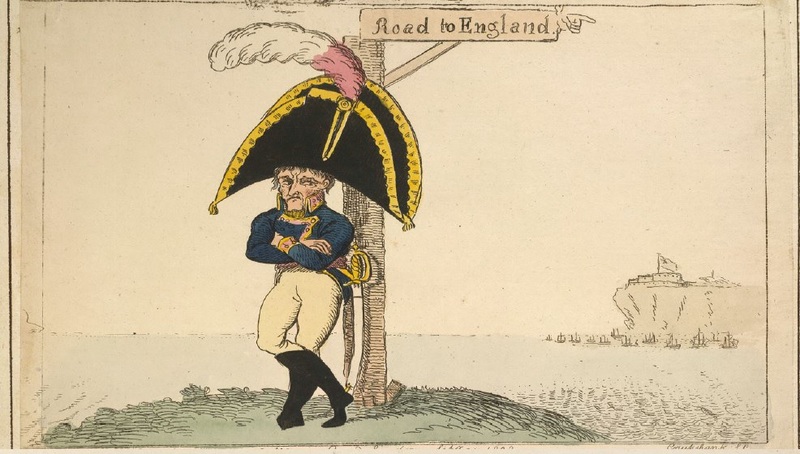 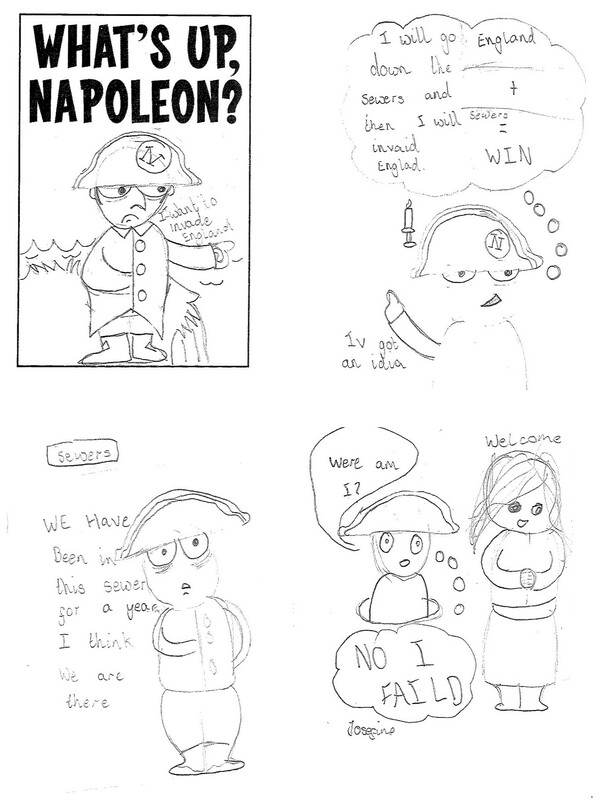 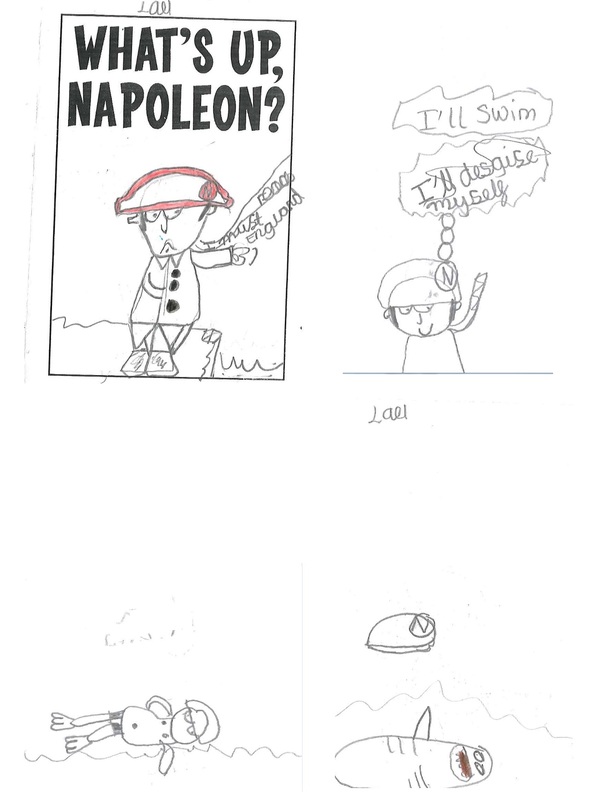 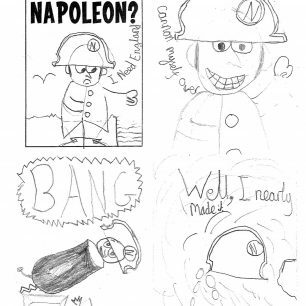 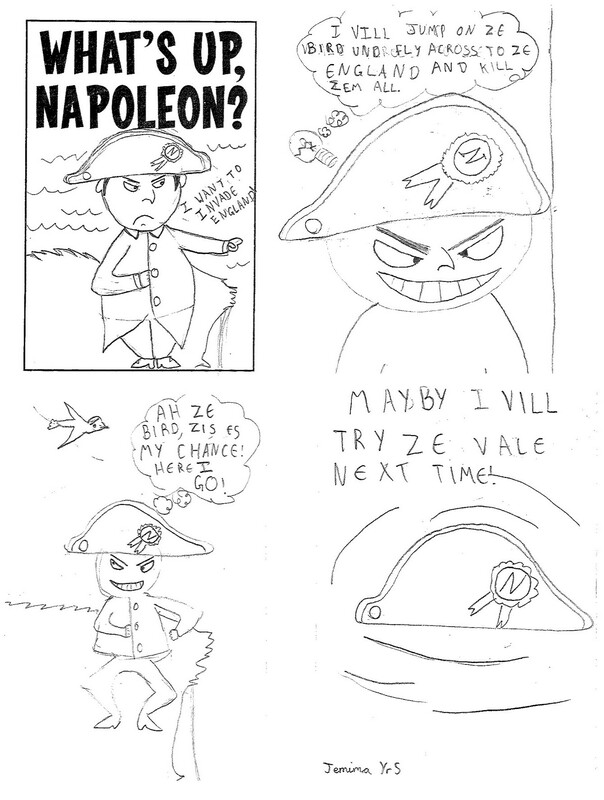 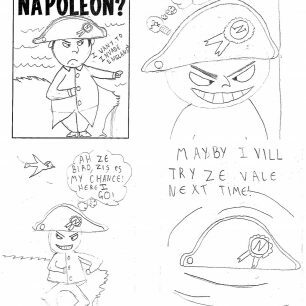 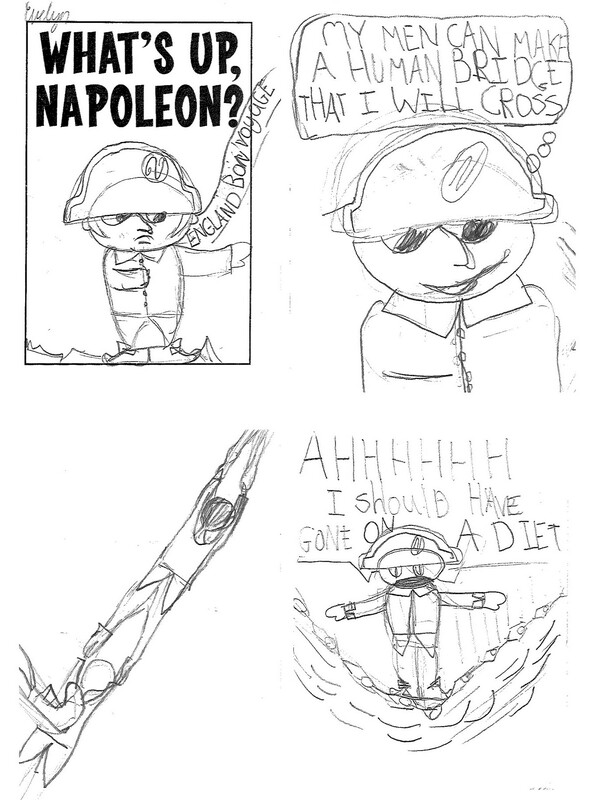 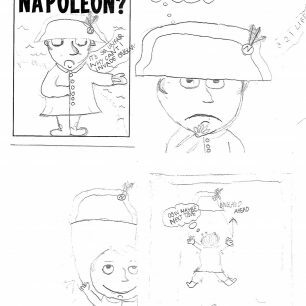 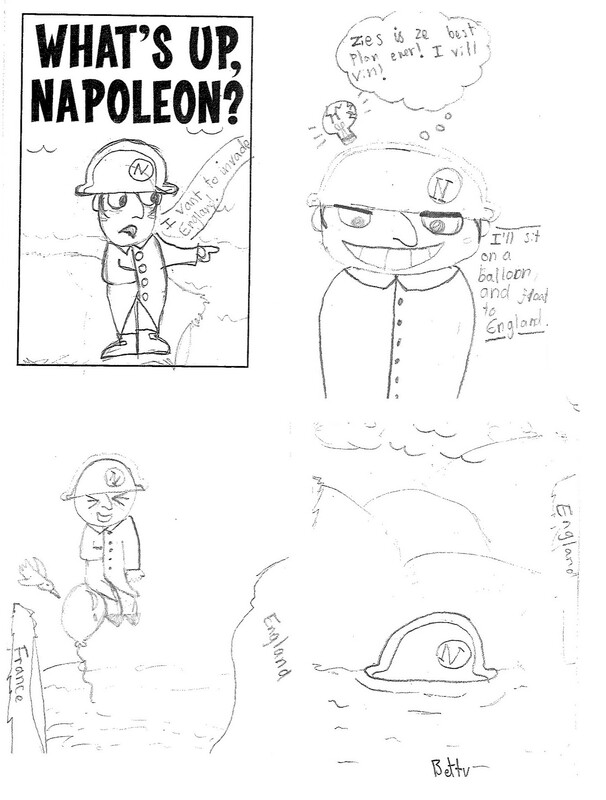 Inspired by James Gillray’s Buonaparte’s Soliloquoy, the children were asked to imagine how Napoleon may have tried to cross the English Channel to conquer Britain. 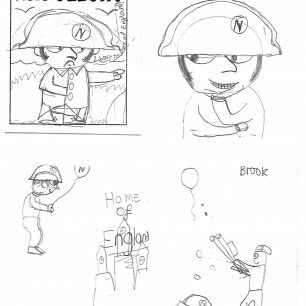 These drawings were done by children from four participating classes at Barrow Hill Junior School, Westminster Cathedral Catholic Primary School and St Saviour’s Church of England Primary School.